Little School, originally located at 60 Church Street, was started in 1936 by Louise Hanahan. Little School grew and flourished at this location until 1988. In September 1988, Little School moved to St. Philip's Church Parish Hall with classes for four and five year olds. In 1989, a two and three year old program was added to Little School. From 1992 until 1994, St. Philip's rented use of Grace Church facilities while St. Philip's underwent renovations due to Hurricane Hugo. 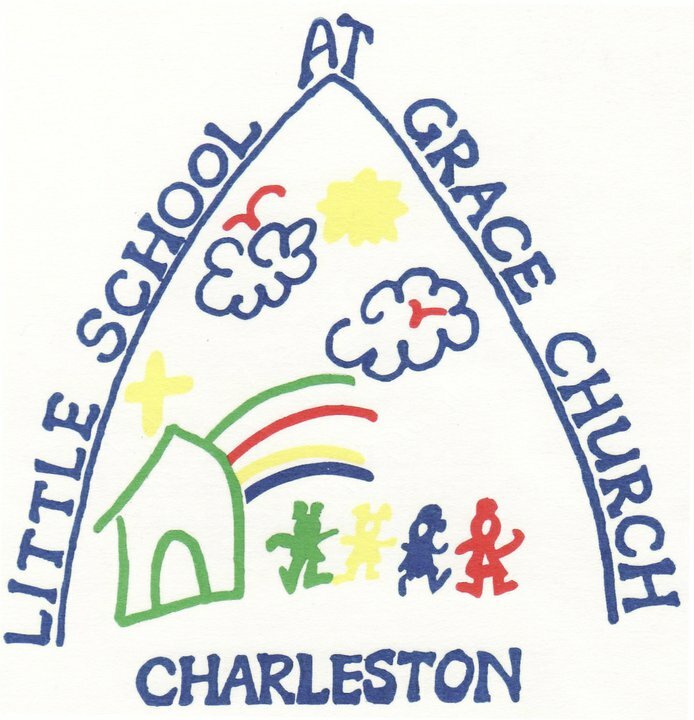 During the second semester of the 1993 - 1994 school year, it was decided that Little School's permanent home would be with Grace Church. In September 1994, the school's name became Little School at Grace Church, located at 98 Wentworth Street. The school is a core ministry of Grace Church. What happens at the Little School on a daily basis? We have an age appropriate curriculum providing learning goals for ages two through 5K. Parental contact is a highly important value of the school. Class size is limited and a warm and loving atmosphere surrounds our routine. Music, art and chapel happen weekly. Events, field trips, library time provide high points for every week. Lunch Bunch extends the day until 2:30, which is optional. We encourage tours of the school to help you catch the excitement and joy of our students and teachers.